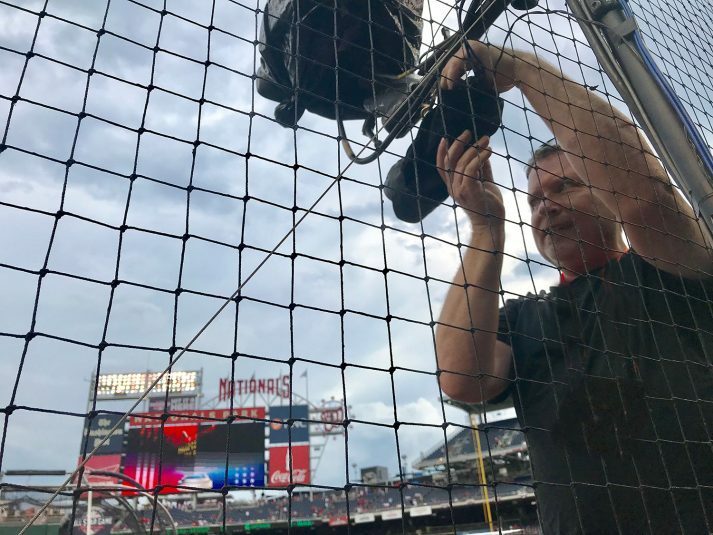 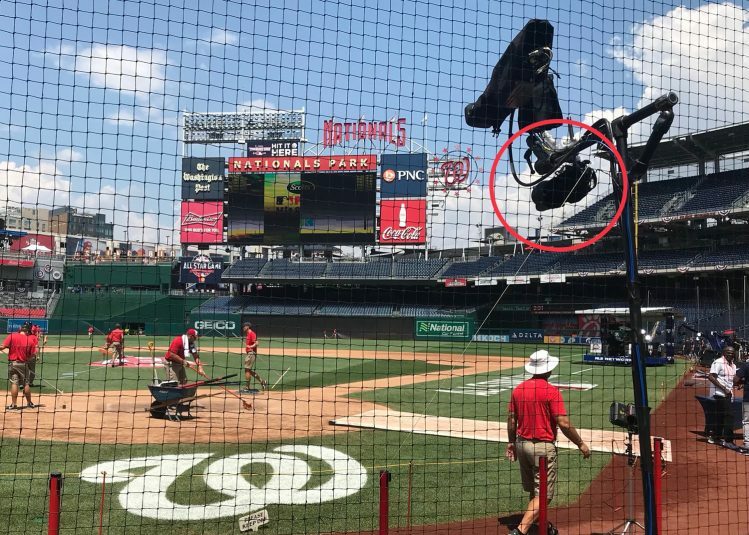 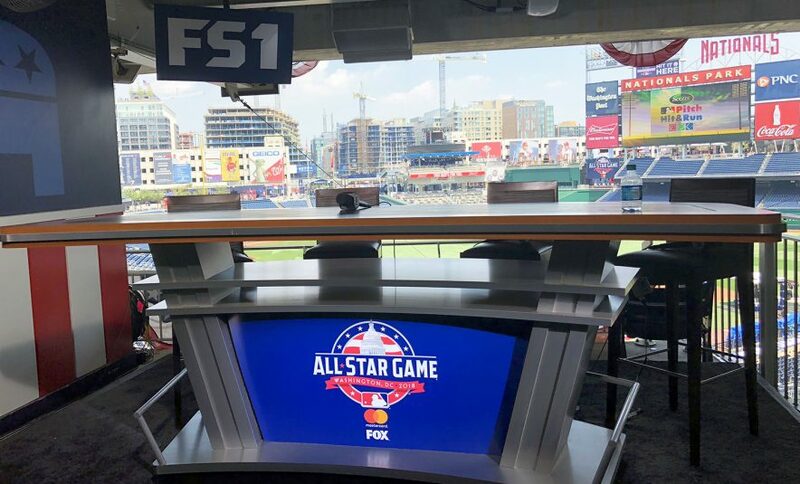 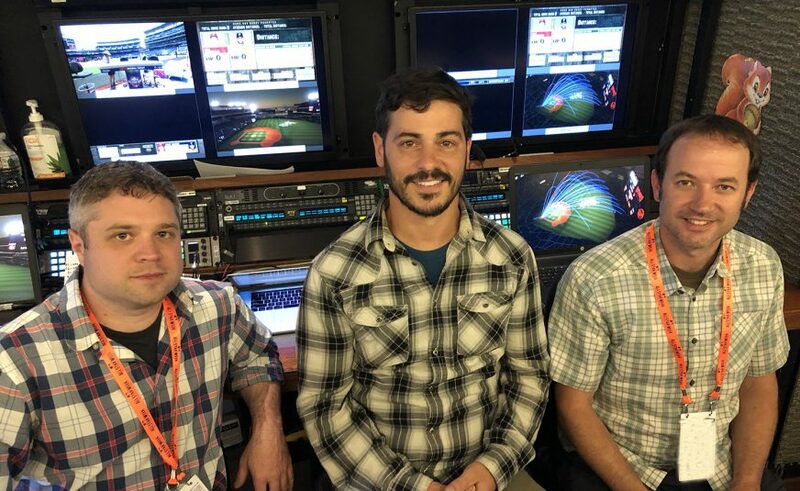 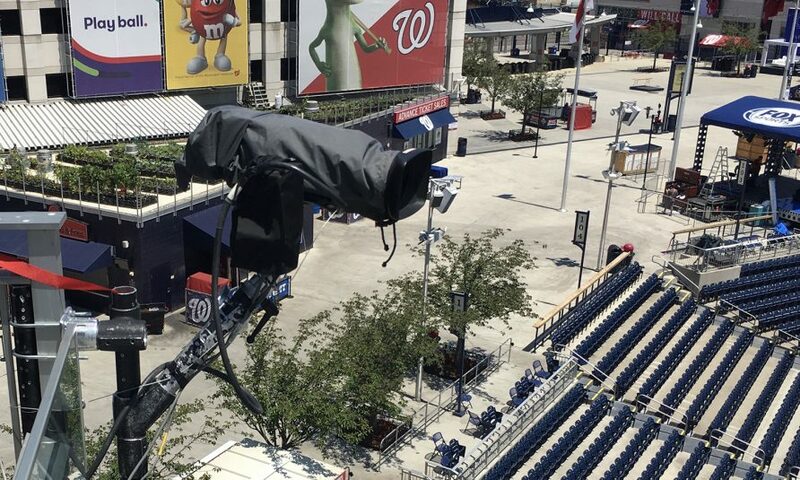 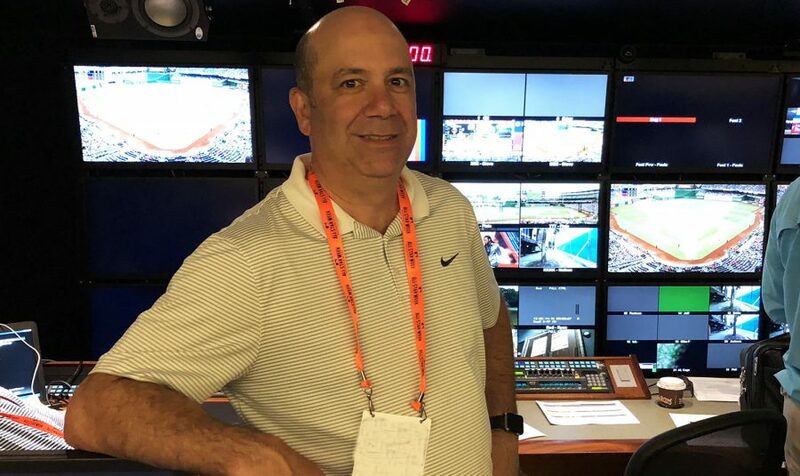 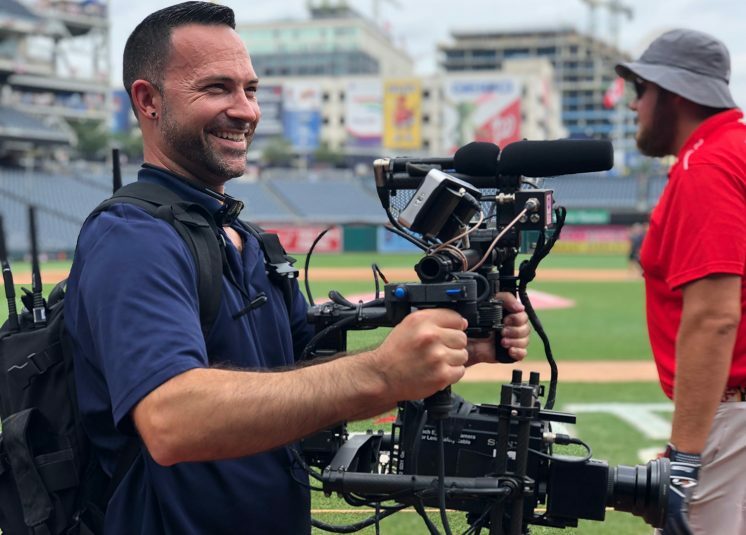 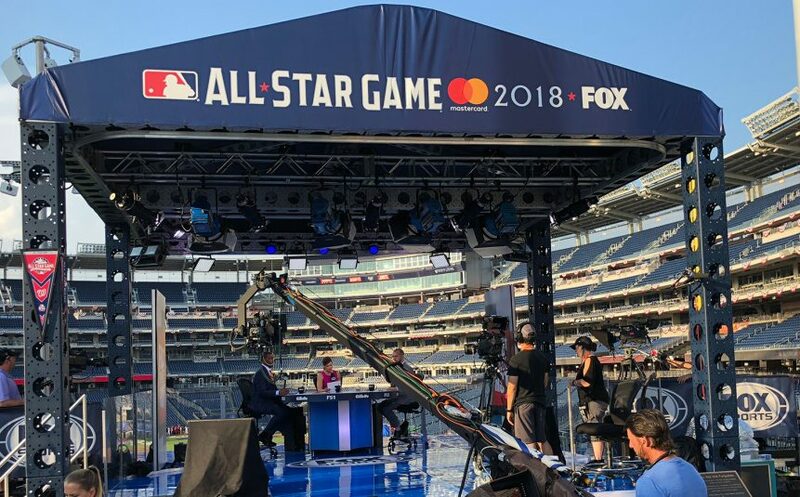 With the 2018 MLB All-Star festivities now in the rearview mirror, the Midsummer Classic once again served as a hotbed for sports-video-production innovation. 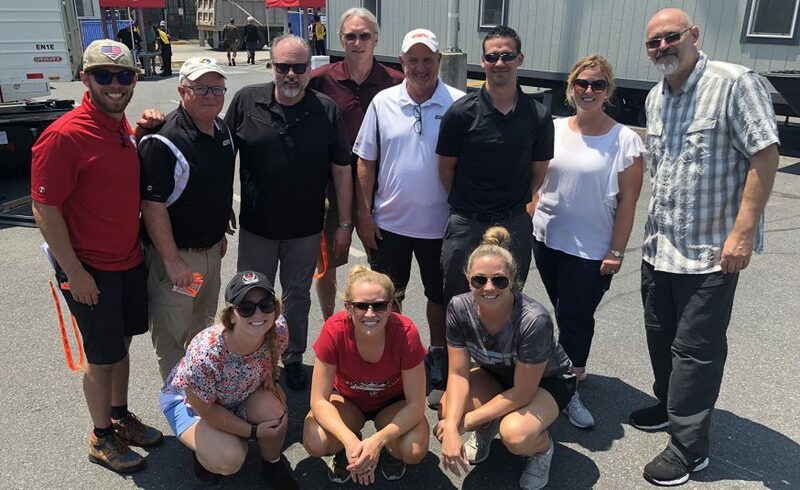 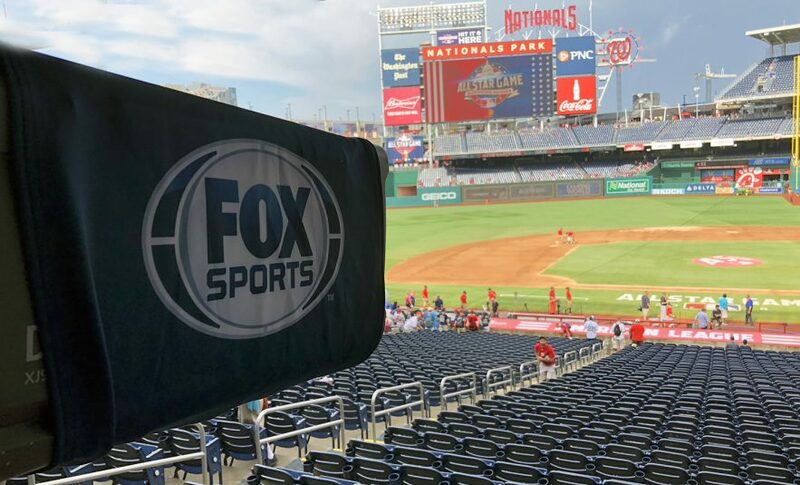 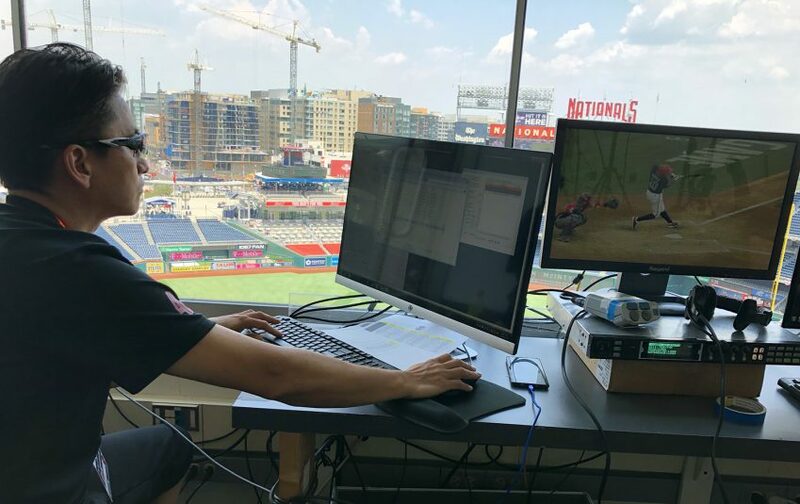 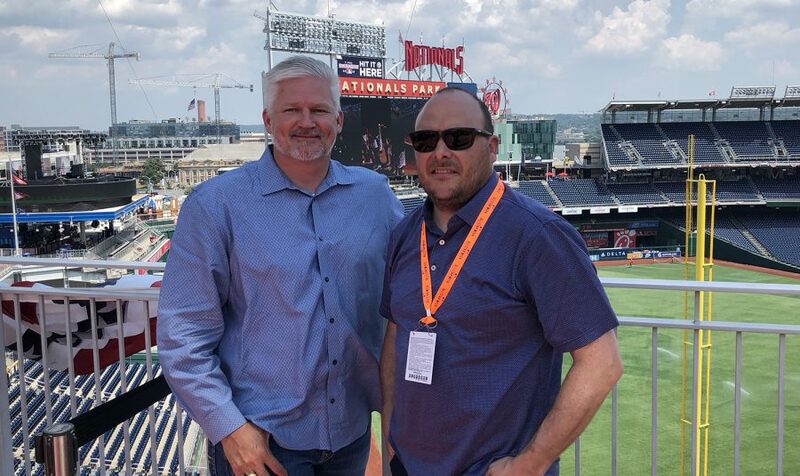 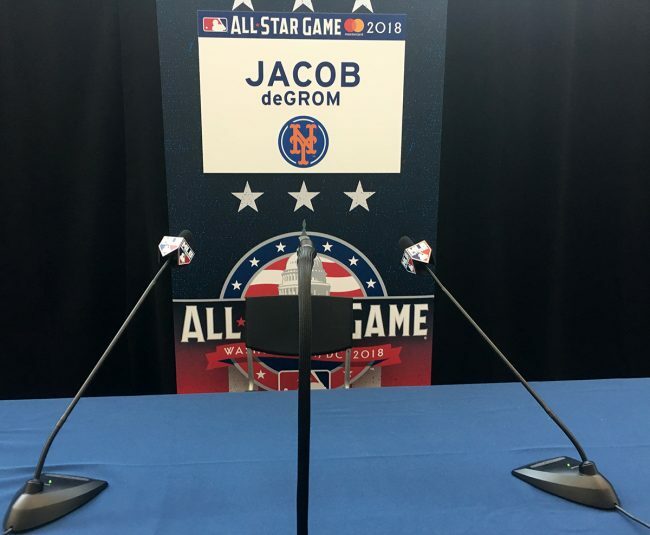 SVG was on-site throughout reporting on the the latest developments in Washington, DC, with SportsTechLive Blog: On Site at MLB All-Star 2018. 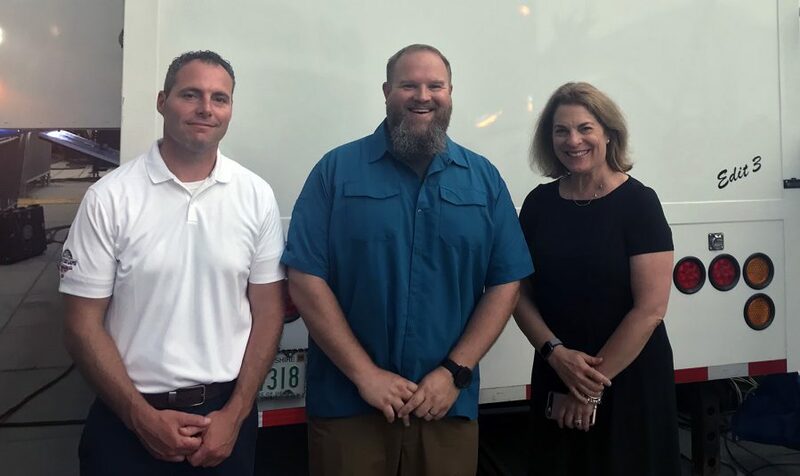 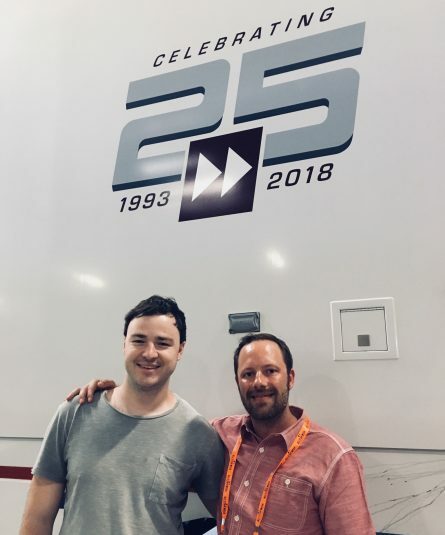 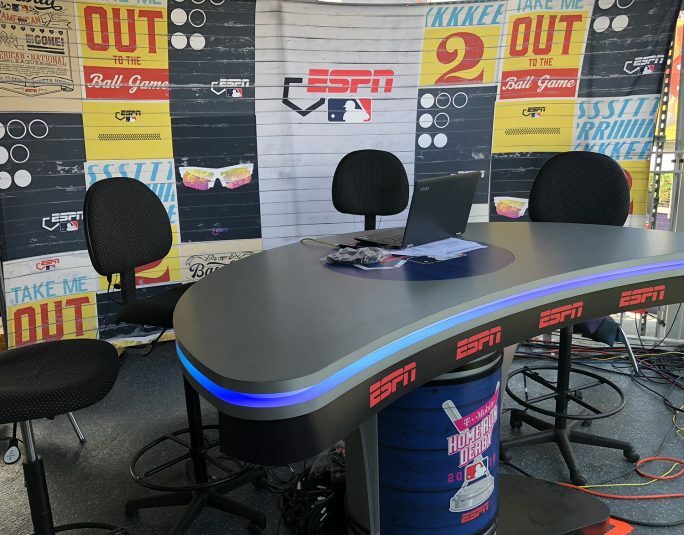 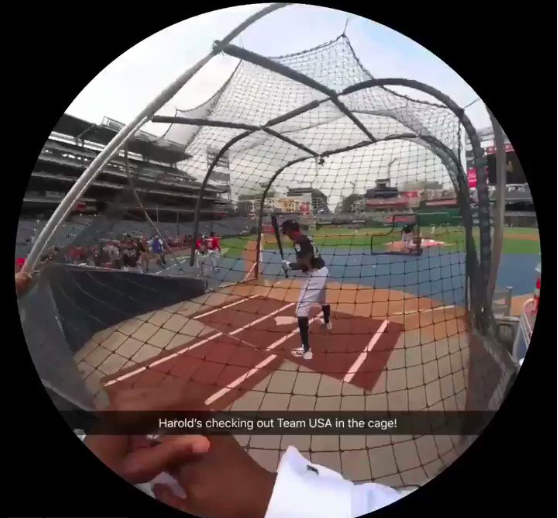 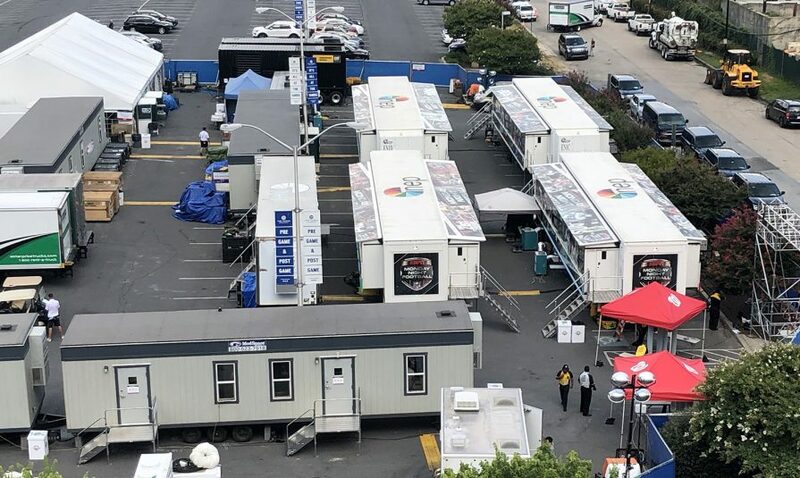 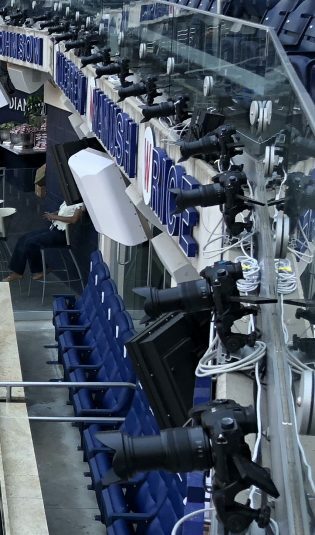 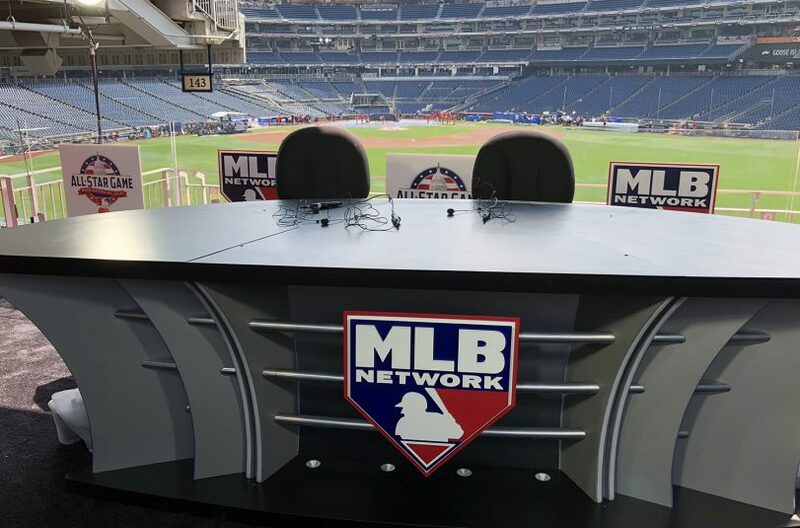 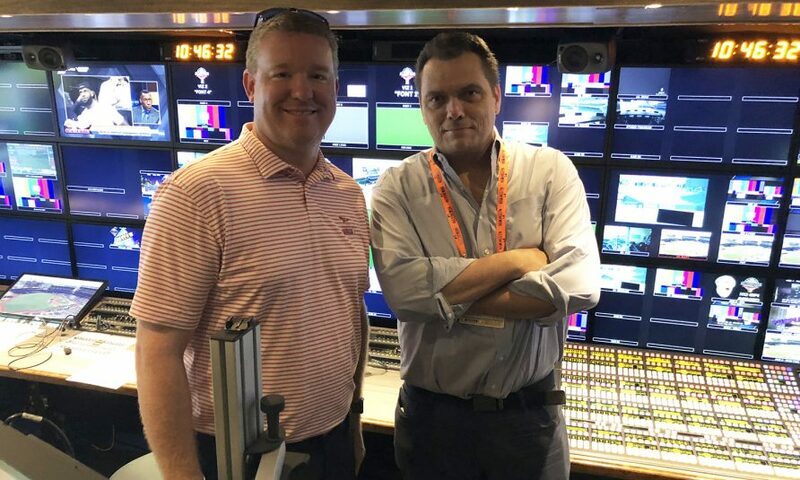 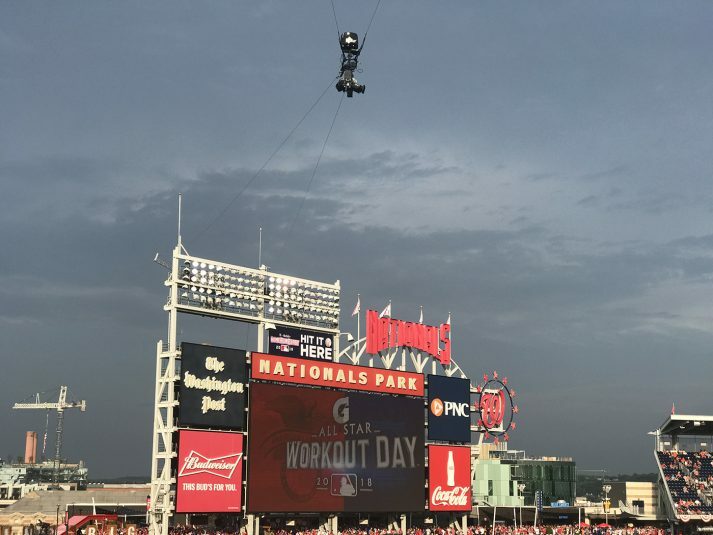 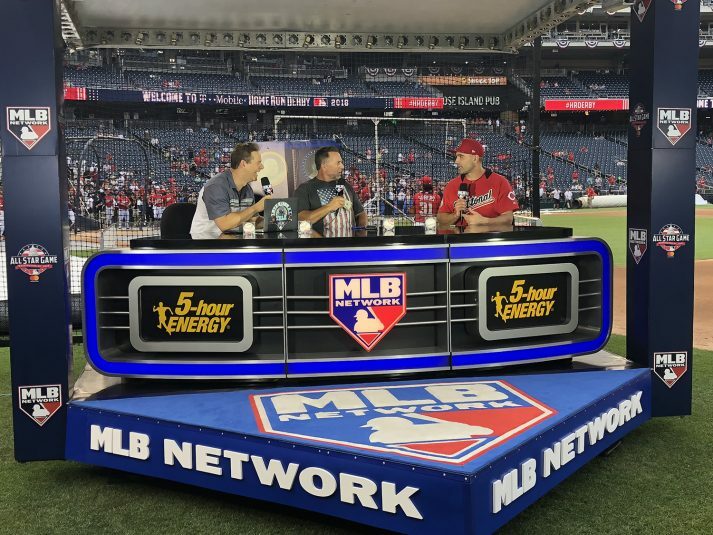 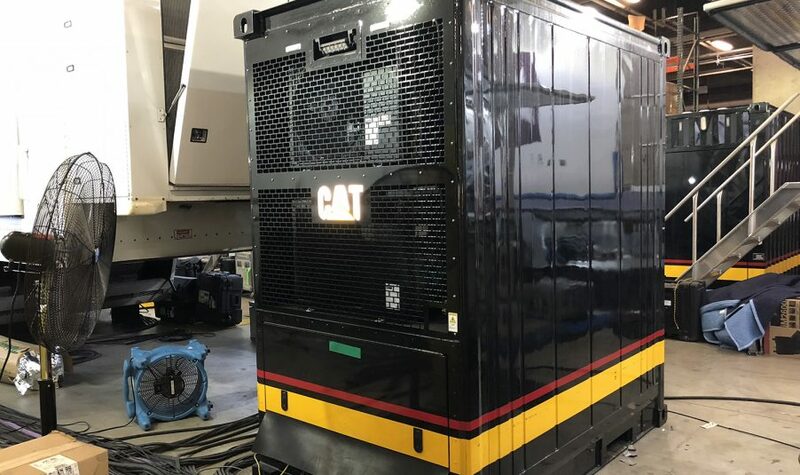 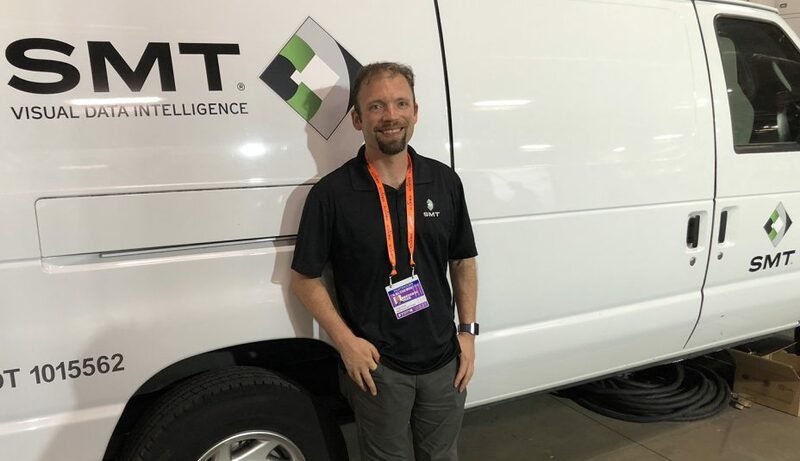 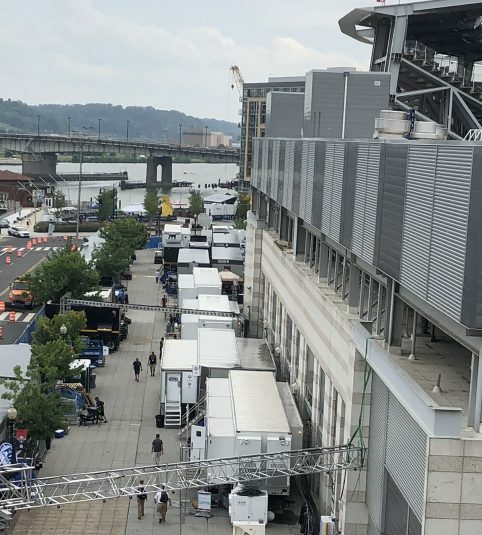 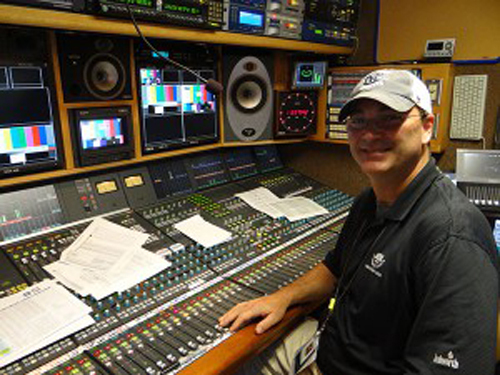 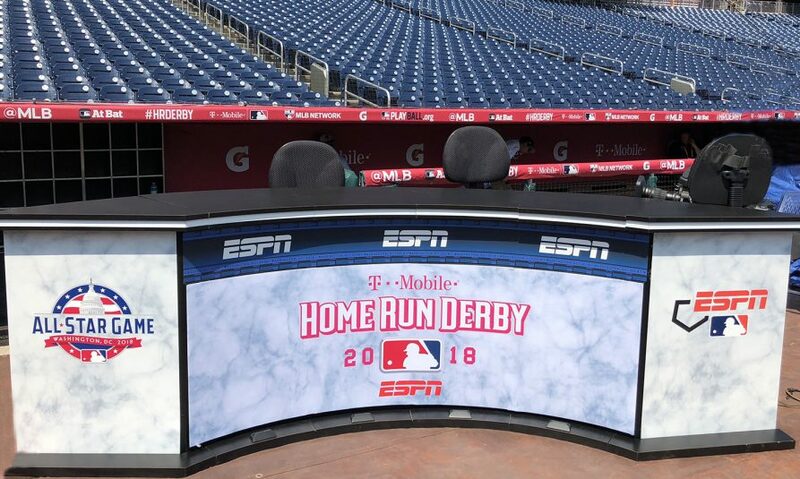 From ESPN’s coverage of the Home Run Derby to Fox Sports’ tech-heavy annual take on the All-Star Game itself to MLB Network’s massive multi-pronged operation and so much more, this year’s event was loaded with a treasure chest of next-gen technology. 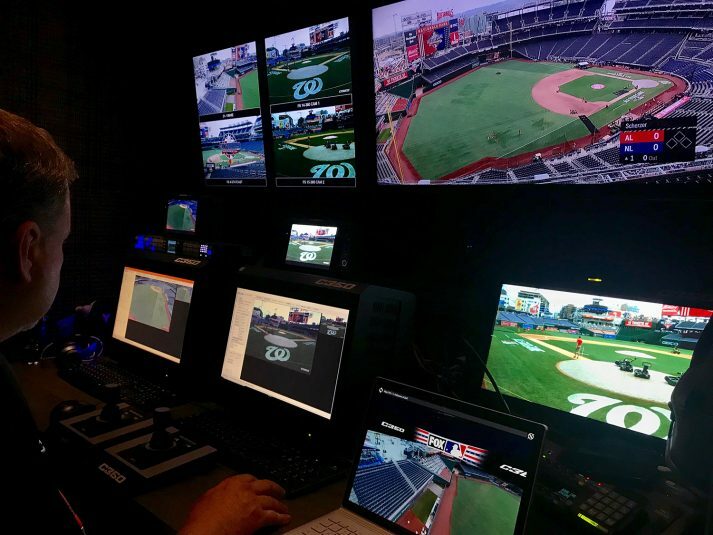 Check out some of the highlights from SVG’s comprehensive coverage in this SVG photo gallery.